Songs of Eretz Poetry Review is pleased to present “Spice Pots” by Carol Hamilton, Poet of the Month. Ms. Hamilton will also be serving as the guest judge for the Songs of Eretz Poetry Award Contest, which will run from September 1 to October 15, 2015. A detailed biography of Ms. Hamilton may be found here: http://eretzsongs.blogspot.com/2015/08/songs-of-eretz-poetry-review-poet-of.html. The contest guidelines may be previewed here: http://eretzsongs.blogspot.com/p/songs-of-eretz.html. and the shop will have labels. Poet’s Notes: This is an old poem, and returning to it I find I like the sound the title makes, the sibilance, and that withered to stalk has a sound to it that I enjoy as well. For me, this piece is evocative to my senses. My imagination smells, hears, tastes, and touches. I hope this works for you, too. 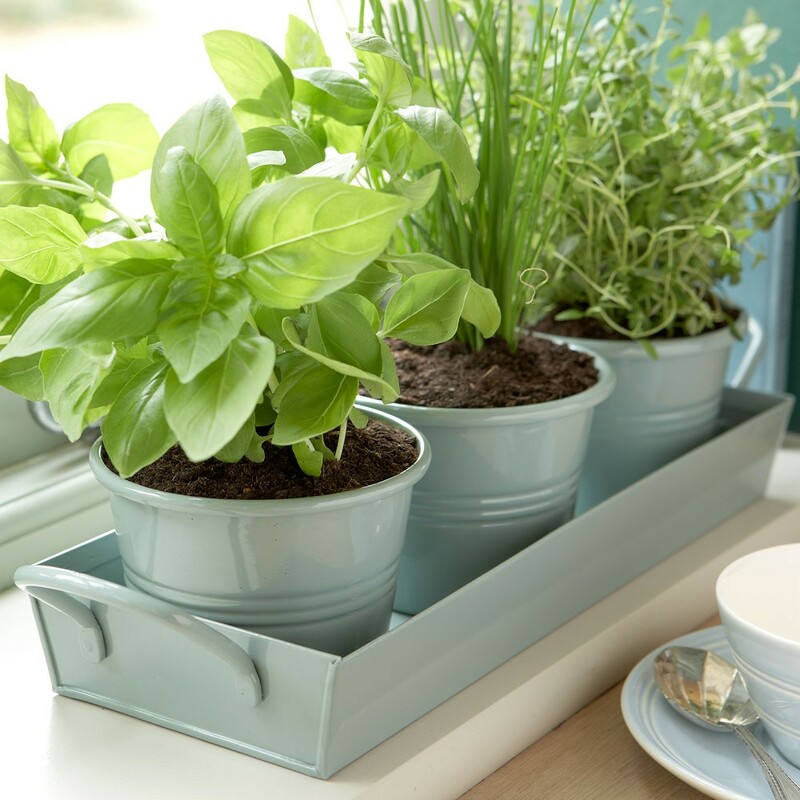 I love growing herbs in pots. Editor’s Note: I keep a pathetic little herb garden in my backyard behind the garage. Just some lavender that my daughter likes (but my wife does not), a patch of strawberries that produces one semi-edible berry per annum, some shriveled thyme, an oregano monstrosity gone to seed and almost never harvested, and surprisingly healthy, useful, and abundant rosemary, basil, and chives. This poem has inspired me to go outside and weed and perhaps later to make some basil pesto or add some fresh chives to my morning omelet. “Spice Pots” was originally published in Open Bone.